Whoa!! Check out the Easter Bunny!! 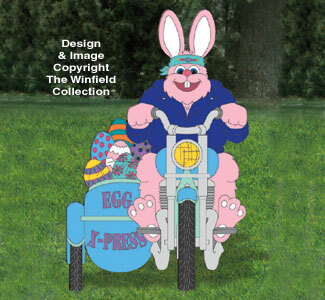 He is having way too much fun this year making his egg deliveries.